I just finished a two-page layout of our trip to the pumpkin patch this year. Love this and I copied it best I could for our own pumpkin patch day photos. Thank you for the beautiful layout idea! It is very nice and you certainly used a lot of pictures. Great layout! 🙂 I love it so much, colors and layout! Was it hard lining up the circle paper on both pages? 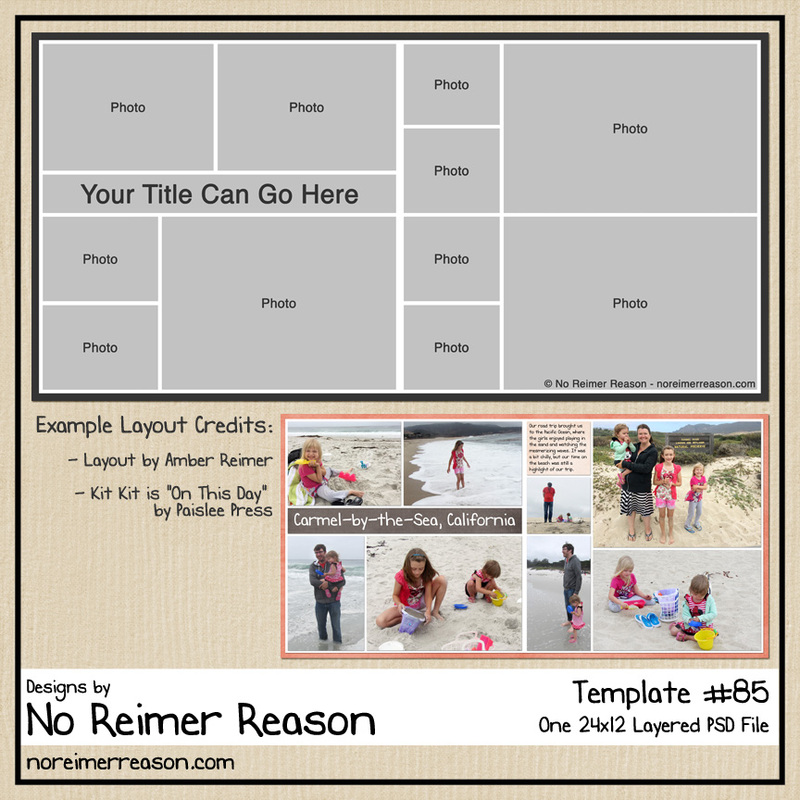 Where did you get this adorable template layout idea, or did you design this one? It’s so beautiful! Thanks Michelle. It turned out to be one of my favorites! 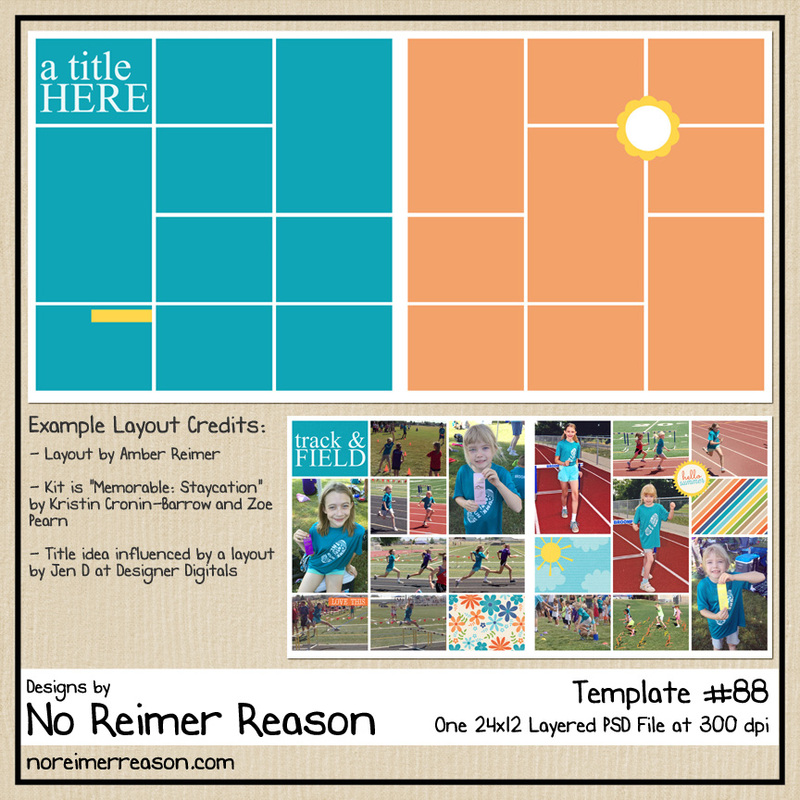 The layout is actually a scraplift of another one I ran across (and loved) online. To make the layout myself, when I went into Photoshop I started my canvas size out as 24×12 inches rather than the 12×12 since I wanted the page to be a two-page spread. That way, all the design work was done on one canvas so I didn’t have to line the circle papers on two different pages. I then saved the PSD file as the original 24×12 size but when I went to create/save my JPG files for printing, I used the crop tool and cut the 24×12 in half (once for each side) so I had two 12×12 JPGs saved for the two separate pages. I have decided I love creating two page spreads in this fashion so I will probably have more templates created like that going forward. 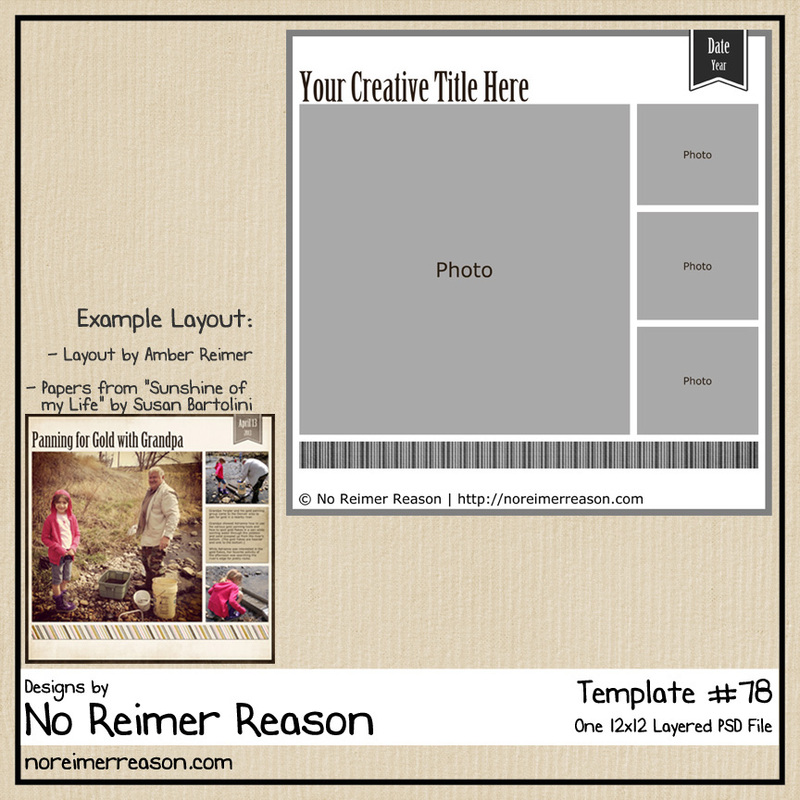 I wish I could make this layout into a template but since it isn’t my own design, I don’t think I can without permission from the original page designer. And they actually got their page design idea from a third person’s sketch. LOL. 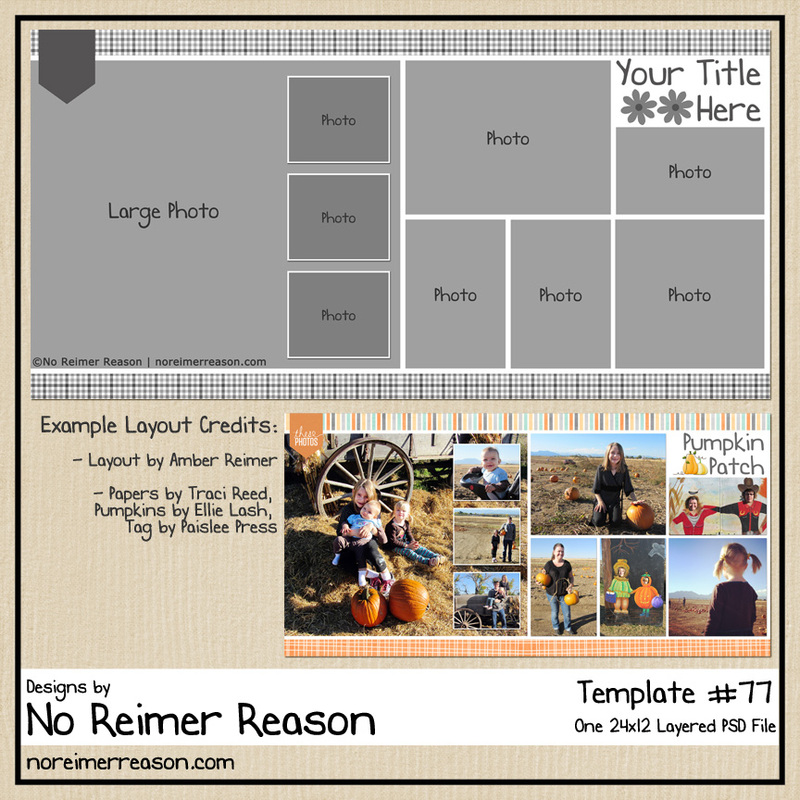 I love scraplifting – it really helps me out when I don’t feel inspired to come up with a layout design on my own. hehe.